Shake your tea up and get a lift of flavor from Chatime SM Baguio Opening Promos! 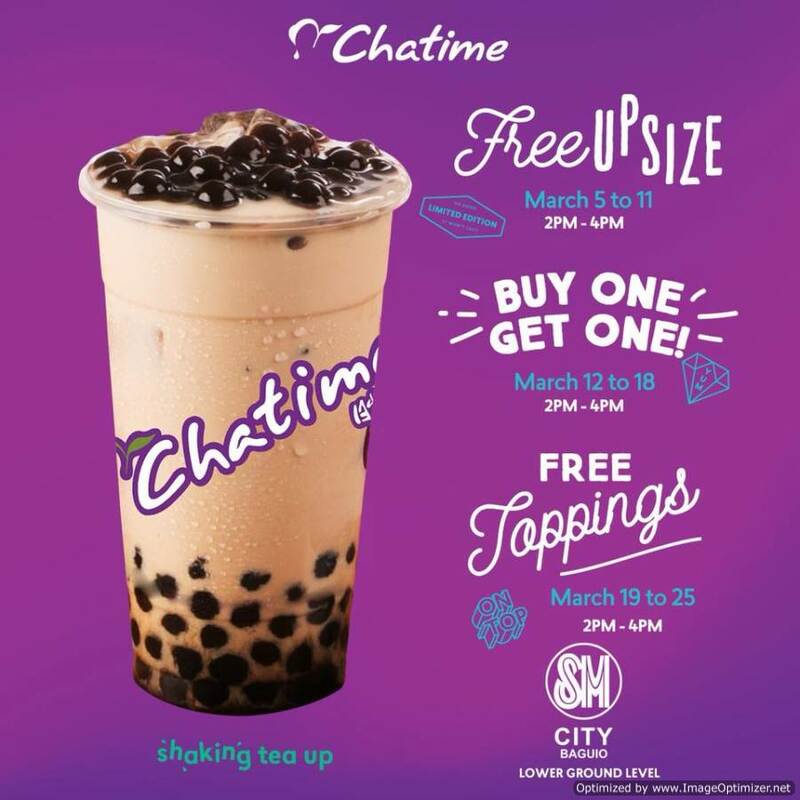 *** These promos are valid and exclusive to Chatime SM Baguio branch. Chatime opened its first outlet in 2015 in Taiwan. It has become one of the biggest international bubble tea brands today. 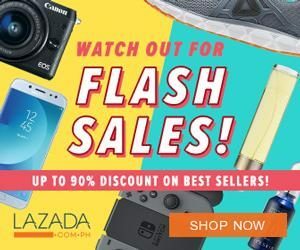 As of March 2011, they have over 600 stores worldwide in Taiwan, Malaysia, China, USA, Vietnam, Hong Kong, Indonesia, Australia, Canada, Bangladesh, Dubai, England, and the Philippines! Chatime is also the only publicly listed beverage provider in the Taiwan stock exchange. Visit their official Facebook Page for more information and updates.